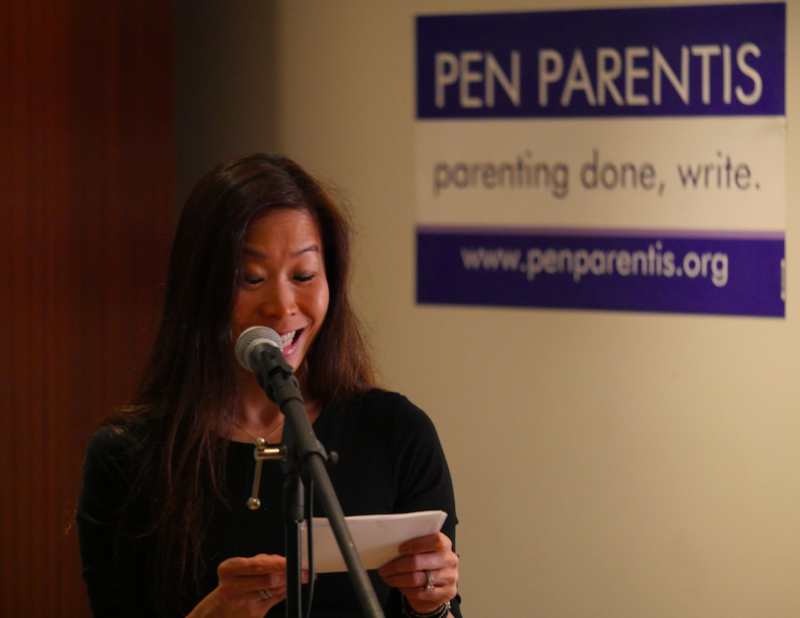 Meet Our People | Pen Parentis Literary Salons | Parenting Done. Write. Pen Parentis is a federally recognized 501c3 nonprofit literary organization. At this time, everyone who works for Pen Parentis is a volunteer. We give our time freely because we have a passion for books, a passion for writing, and a passion for making the world better. Get to know us! M. M. De Voe is the founder and executive director of Pen Parentis, Ltd. She also co-hosts the monthly Pen Parentis Literary Salons with its current curator. An award-winning and widely-published short fiction writer, De Voe established Pen Parentis as a fiscally sponsored public art project in December 2009, after running a year of successful Pen Parentis readings in Lower Manhattan along with colleague, friend, and former Columbia University classmate, Arlaina Tibensky. Three Pushcart nominations, two Editor’s Prizes, a few arts grants, two children, and several publications later, De Voe continues to seek balance between family and writing career, most recently signing with agent Barbara Braun and simultaneously obtaining federal nonprofit status for Pen Parentis, Ltd. She holds an MFA from Columbia and is a former actress: DeVoe still does occasional voiceover work—you can hear her as the Lithuanian voice of OnStar in your rental car. 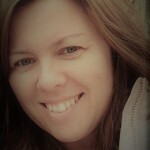 See www.mmdevoe.com for links to DeVoe’s writing and recent author news. And if you have an extra minute: follow her on Twitter @MMDeVoe and like her on Facebook. Jackie McDougall is our Communications Director. Jackie is an experienced IT Consultant and Manager with over20 years’ experience in IT and software testing. She was previously employed as Head of Test for Aegon UK, Principal Consultant with Sopra Group, and Quality & Test Manager with Initiative Software. She has presented at the EuroSTAR Testing Conferences throughout Europe and the User Conference for Advanced Automated Testing (UCAAT) in Paris, France. 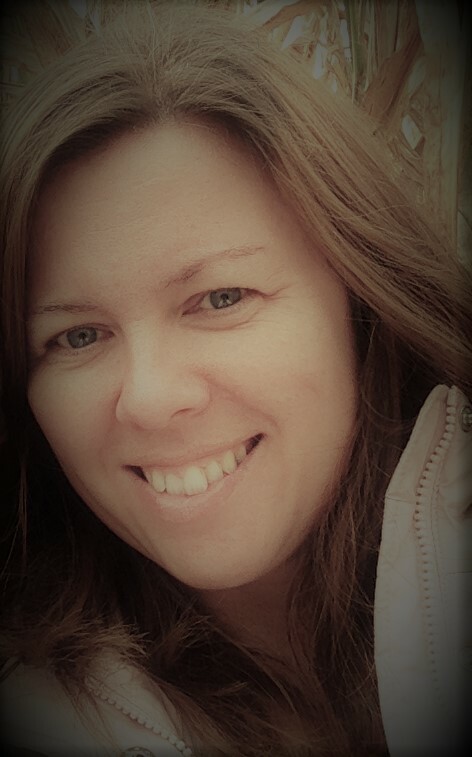 She was a committee member of the Scottish Testing Group until moving to the US, and she has published various articles on testing, business intelligence and test data privacy. She was involved in promoting a nationwide ‘Girls in IT’ initiative in the UK, and was invited to speak at ‘Women in IT’ events at Napier University, Edinburgh. She has BA (Hons) degree in English Language and Literature, and a Master of Science in Information Technology, both completed at Glasgow University. She grew up in Glasgow, Scotland, and is married with two boys. Now living in Princeton, New Jersey, she enjoys spending time with her children, running and going to the gym, drawing, cooking, and reading. She also volunteers at a local reading studio providing audio/e-books for people with dyslexia and visual impairment. Director of Research Initiatives, Mary Harpin, is also a poet and a freelance digital storyteller. Her work has appeared or is forthcoming in Terrain, McSweeny’s Internet Tendency, Everyday Genius and elsewher e. She is amassing a trove of data and knowledge about the inner workings of writer-parent lives. Mary lives in Colorado with her husband and two daughters. Need some content marketing strategy work or writing done? Check out her firm! Are you a writer with kids who would like to join our data pool? Email her through this contact-us link to set up an interview! Please donate to keep the Pen Parentis Literary Salon alive. This one-of-a-kind reading series is run primarily on donations from readers like you. No amount is too large or too small. One click (and a valid credit card) is all it takes. Your donations help keep this unique literary project going strong. Please note that writers who are also parents who donate $150 or more (as monthly membership or as outright donations) may contact us and request we add their headshot and writing bio to our growing list of Pen Parentis Authors. Thank you for your support!